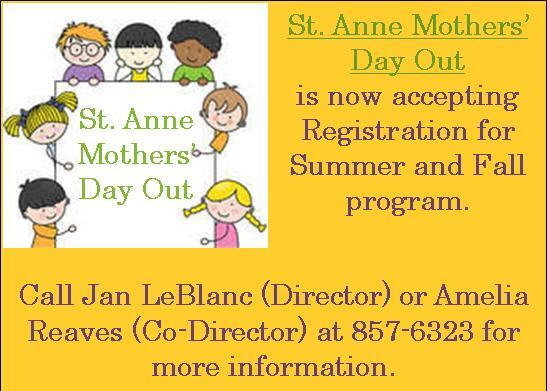 Remember, online giving is a safe and easy way to support St. Anne. You will find all of our collections and the frequency of donating easy. 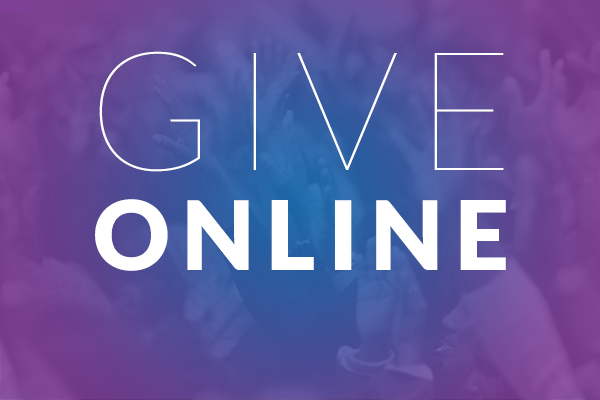 Simply click the ONLINE GIVING tab below. Follow the directions given. If you have any questions, please free to contact our Church office. Thank you for your Stewardship of treasure! Tuesday & Friday 8:30 A.M.
8:00 & 11:00 A.M. & 5:00 P.M.